Rejoice has trained more than 1,500 children, most of whom could not have afforded to study elsewhere. 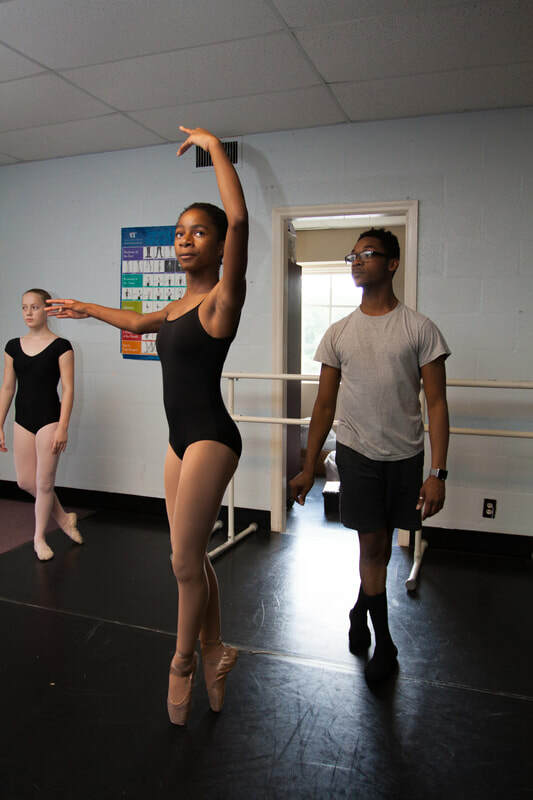 Rejoice offers classical ballet and dance instruction in an environment focused on excellence, diversity and Christian community. 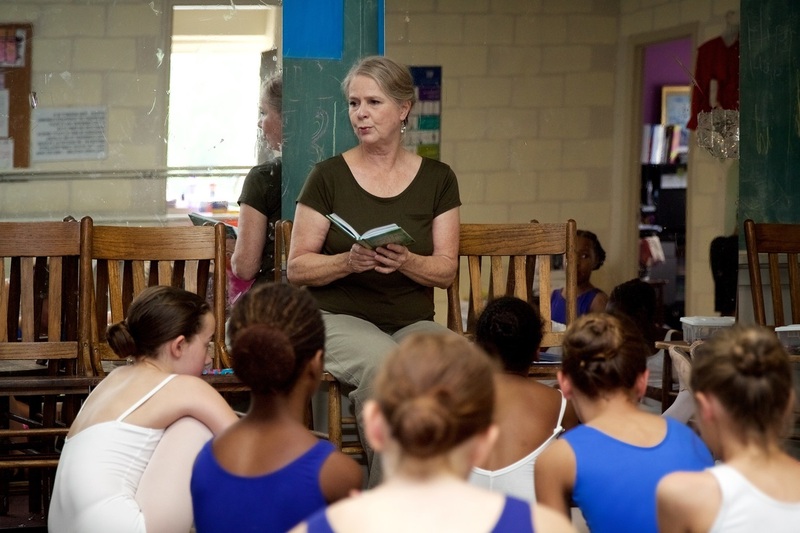 We range from volunteers to American Ballet Theater Certified Teachers to Professional Dancers with the Nashville Ballet. 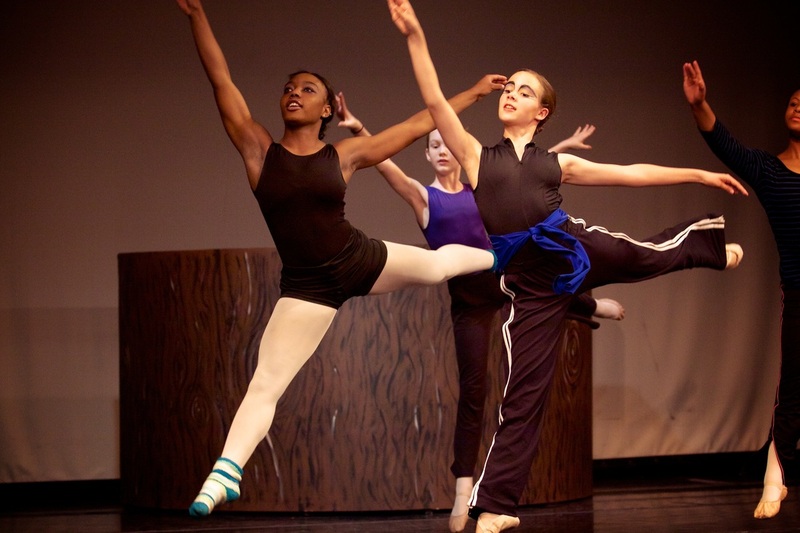 Our trained staff provide the highest level of ballet instruction. 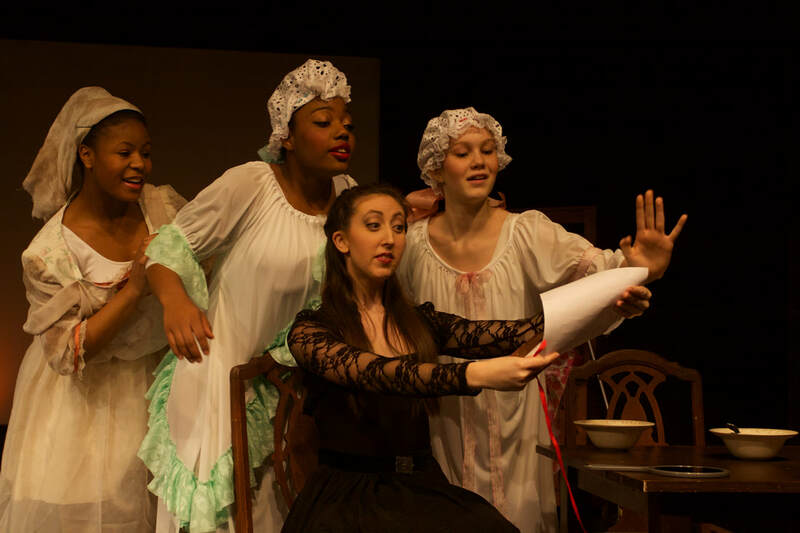 Ballet is our core curriculum. 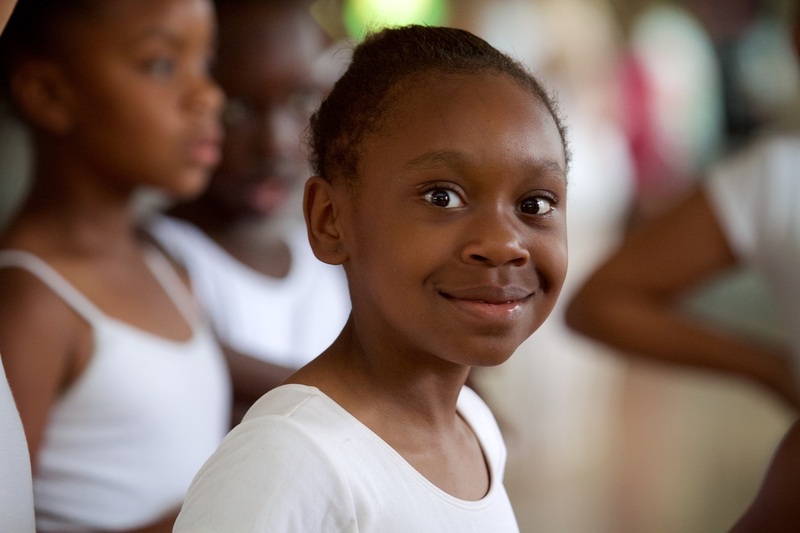 Our students, ages 4 to 18, take up to 15 hours of dance each week in one of our four East Nashville Locations. Classes run August-April.